When I return home from work, I slice 2 limes in half and use its juice to exfoliate my body. Lime is a great deodorizer and helps to fade blemishes on your skin. Forget about bleaching ladies. If you want an even skin tone rub lime on your face and body leave it on for 20 mins and then shower. I have stopped using underarm deodorant, I now rub my underarms with fresh lime it is not only friendlier on the environment and my body it works even better than deodorant. It leaves your underarms looking and feeling supple and smooth. 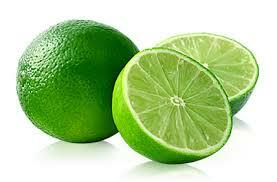 Lime reverses the signs of aging, removes dead skin cells, it’s a great natural remedy for eczema and acne. I’m about to pop some corn. My business partner and I share a passion and love for popcorn. We often spend hours talking about this oddly shaped snack. Did you know that popcorn is really great food to eat when you’re recovering from a stomach bug and you cannot stomach any food due to vomiting or a runny stomach? When you experience stomach flu doctors recommend the BRAT diet of Bananas, Rice, Apple sauce and toast to help ease the symptoms as these foods are easy to digest. Try some popcorn, use coconut oil to pop the kernels. Popcorn is a whole food Air-popped popcorn is naturally high in dietary fiber, low in calories and fat, and free of sugar and sodium.It’s an ideal snack for people with dietary restrictions like diabetes, high blood pressure etc. Use herbs like basil, thyme and cumin to add flavour to your kernels instead of the conventional salt or sugar. It ready does ease the pain and cramping when you’re recovering from an upset stomach. Don’t forget to drink lots of water to help cleanse your system too. Coconut water is the a miracle drink. It has ions which help to replenish lost fluid during stomach flu. Coconut water also has antibacterial properties making it ideal to cure stomach problems. Drink lots of it too when you have an upset stomach. In Ghana popcorn kernels are available at the foreign supermarkets. Prices range from 3 cedis to 5 cedis for a 500 gram packet. Natural coconut water is available all year round. One coconut costs 1 cedi in Accra but it’s a lot cheaper in the villages and other regions. a few slices of lemon a day keeps you in tip-top shape. I love lemons! When I visit a restaurant the first thing I’ll ask for when the drinks menu passes round is a glass of water with some lemon slices and a straw (sipping or drinking lemons with a straw is highly recommended due to the high acidic nature of the lemon when consumed without a straw as the lemon may recede your gum line). I’m not being a cheap skate lemon water improves digestion. Drinking a glass of lemon water half an hour before a meal does wonders for you. You’ll never suffer from indigestion. In Ghana the Hammatan season has just begun, Hammatan is characterized by cooler weather and constant rain. It’s basically Ghana’s version of winter (the coolest the temperature will go down to is about 20 degrees centigrade). It’s also the silly season for colds, flu and the dreaded sore throat. A few weeks ago I woke up with a sore throat. I sliced a lemon into quarters and sucked the juice from the fruit two hours later I repeated the process every two-three hours. I also gargle with hot water and salt solution. The following morning my sore throat had disappeared and I was feeling better. A staple in almost every Ghanaian dish is the tomato. If we were to conduct a ‘what’s in your fridge’ survey across households in Ghana, tomatoes would by far be declared the food of choice found in all Ghanaian Fridges. 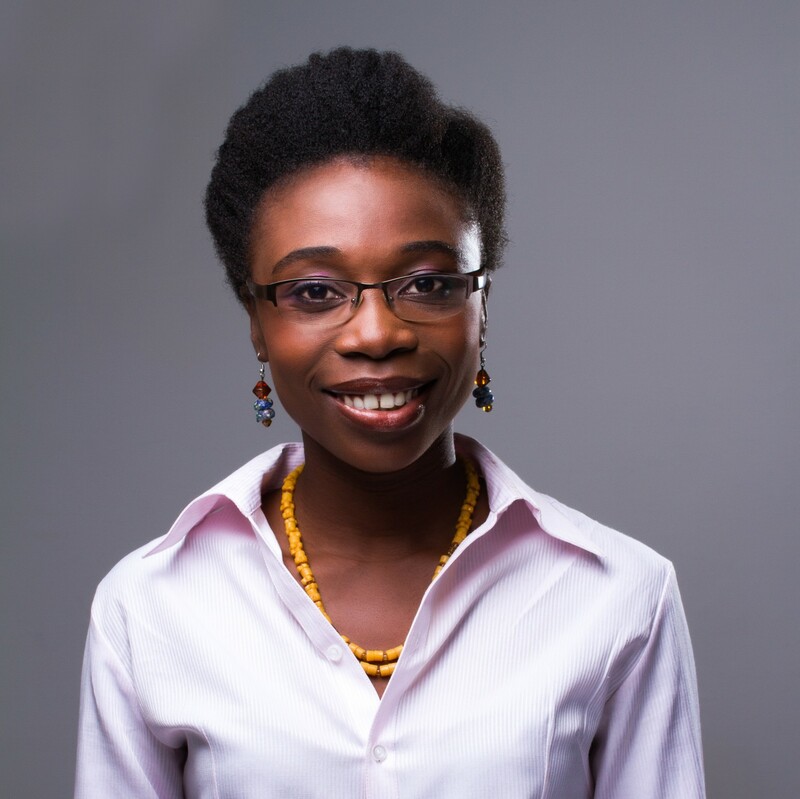 With our present dumsor problems (power outages) most of our fresh produce decomposes in our fridges. Slicing lemons in half and placing them in strategic areas in your fridge will make sure that your fresh produce stays fresher for longer. 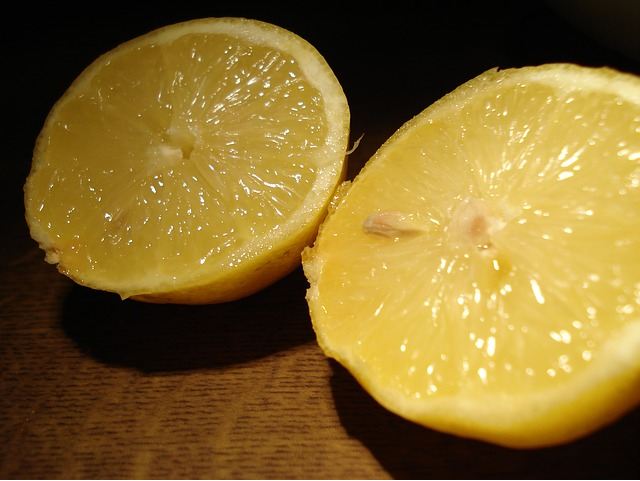 Lemons slows down the molding process. by just placing 4 half lemons in your tomato chest your tomatoes will last longer. Try it! It really work,s not just for tomatoes but also keeps all produce fresh. Today I met up with a friend in the evening to watch the movie Olympus (good movie just a bit on the violent side) at the Silverbird Cinema. We stopped at Enda Restaurant for drinks to while away time before our movie started. I received good quality service today from a very charming waiter at Enda Restaurant in Accra Mall. Those who know me well, know that I am not easily impressed. I’m constantly in distress about the poor standard of services in our hospitality industry. Most times I leave a restaurant, hotel, or retail store stressed and fuming due to rude sales people, waiters and sometimes even owners. So you know it’s a big deal when I decide to write about this topic.